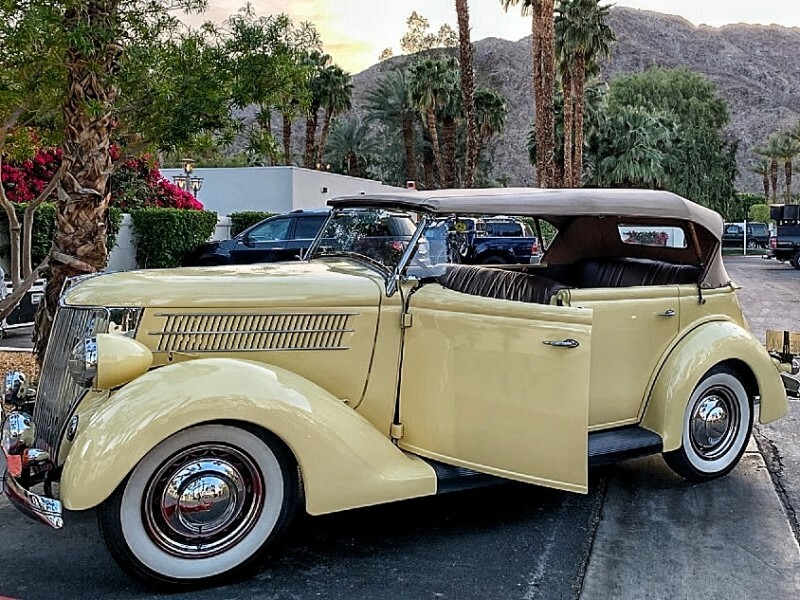 Hollywood and Palm Springs have always had a beautiful relationship. 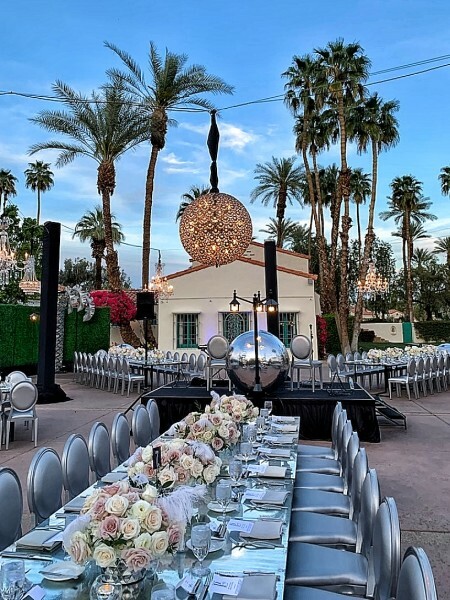 The desert town is the perfect escape and with its clean, contemporary style, mirrors much of the Hollywood of yesterday and today. 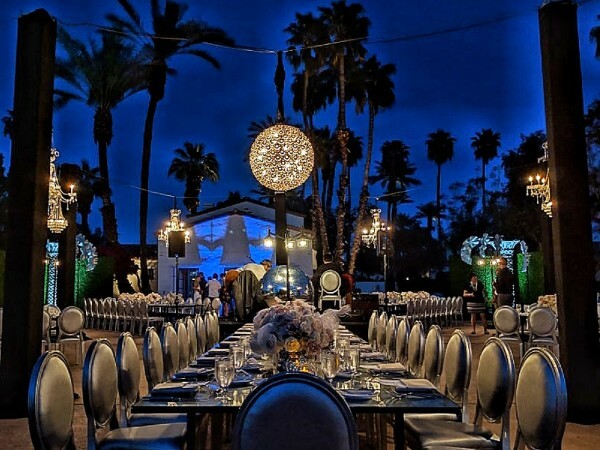 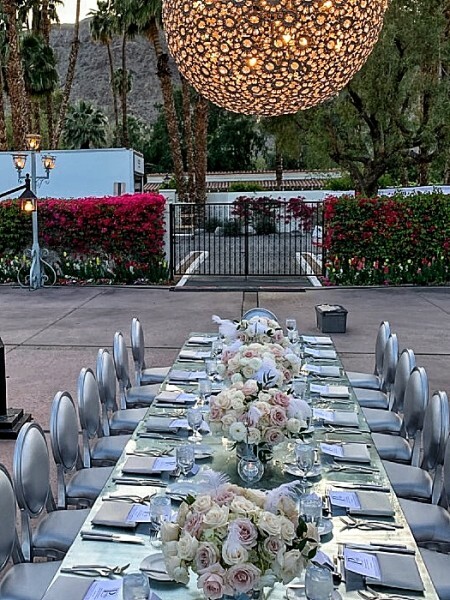 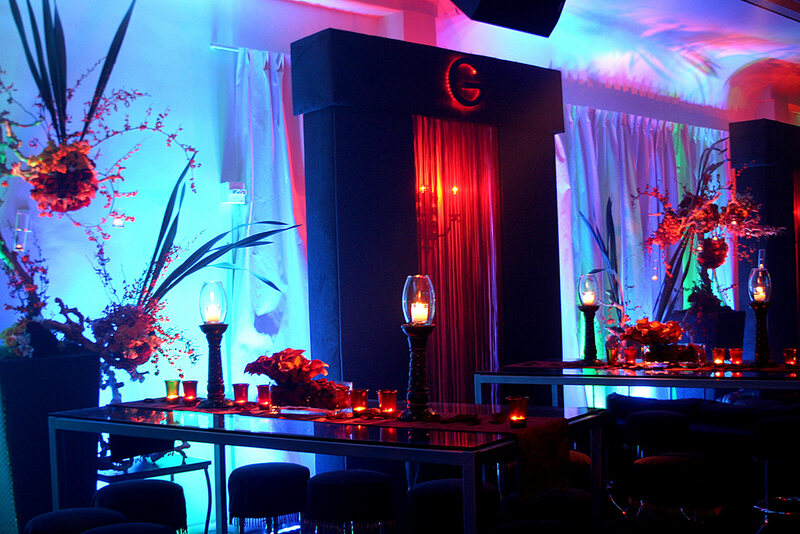 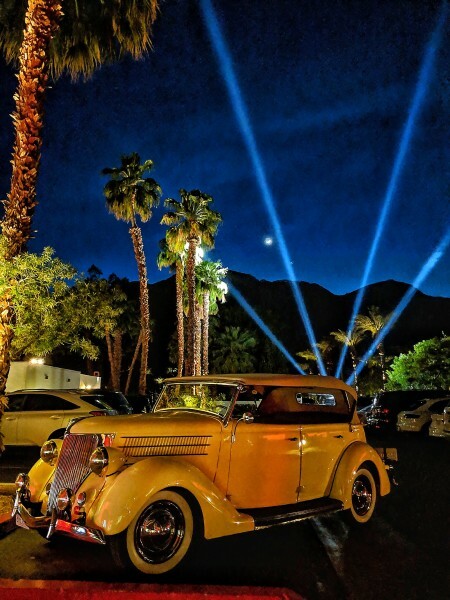 We capitalized on this at a recent event at the La Quinta Resort and Club with a silver screen color palette, mirrored elements, a 1930’s Packard coach built convertible and an old-fashioned Hollywood lighting ballyhoo to greet guests.